One can think of the changes with breast lift or mastopexy and the changes with augmentation as being on a gradual curve or slope. It is like a mathematical line that is gradually increasing as you go from the left side to the right side. It can be thought of as being a spectrum with breast lift results on one side and breast augmentation results on the other side. The results of a lift are on the most left hand side or the beginning of the curve or line. Small breast implants will give a result that is slightly to the right. This is further up the line. Medium implants put you still further up the line. Bigger implants push you further to the right. Finally, huge breast implants push you to the far right on the curve or line. What is changing? The result of the operation changes. The shape of the breast changes. The “look” changes. Simply put- a breast lift gives the breast a more perky and natural shape, but breast implants give extra roundness and fullness on the top aspects of the breast. When you understand this difference, you will understand breast implants versus breast lift. A mastopexy or breast lift makes the breast perkier, lifted, and more attractive in shape and appearance. However, there will be less volume in the upper aspect of the breasts. As we start adding a breast implant, it will add volume to the breast and give more of an “implanted look.” This is not necessarily fake! As a matter of fact, most people do not think small breast implants are fake looking. Small implants can be extremely attractive and natural. Small sizes are available to give a half cup or other small and natural breast augmentation results. Small and natural appearances can be achieved with implants. As the implants get bigger, the shape and appearance becomes more round and full up top. The appearance now might be the classic augmented breast that many women like. It still is not necessarily fake. Beauty is in the eye of the beholder. Whether a breast looks fake or not is partially dependent on the woman. As the implants get even bigger, the shape gets even more round and full. Becoming “fake” definitely increases as the implants get extra big. This appearance tends to be really round and extra full. 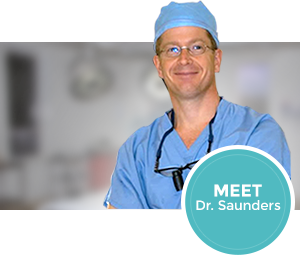 Please see my video on choosing implant size. Why does the shape of the breast change with different operations? Why does the shape of the breast change with different size breast implants? The answer is the concept of “soft tissue coverage.” This is the tissue that hides or camouflages the breast implant. Soft tissue is the breast and the muscle that covers the implant. It’s soft and not the hard tissue like bone and ribs. The soft tissue covers the implant and makes seeing the roundness and the edges of the implant more difficult. Understanding soft tissue coverage is very important. Small implants will be hidden well by the soft tissues, and the result will be more natural. Small implants will be hidden well, so it’s less round and full up in the top of the breast. Large implants will be hidden less well, and the shape of the breast will change. Bigger implants give a rounder and fuller shape or appearance. As the implants get bigger, the result is further to the right on the line or curve discussed above. The amount of breast tissue you begin with plays an important role. The more tissue you have to start with means you have more soft tissue coverage. Flat chested women don’t have as much tissue to hide the implants. It will be harder to camouflage the implant because there is less to hide it. The flat breasted women might choose smaller implants if she is concerned about appearing too round or fake. Placing the implants beneath the muscle provides extra soft tissue coverage and more natural results. This muscle coverage leads to softer and more attractive breast enlargement results. It also leads to lower complications. Breast lift results are almost always more natural in shape, because there is no implant to hide. Results are extra natural with lifts. They might not be round enough or full enough compared to implant operations. If this rounder and fuller look is desired, than breast implants should be considered. If a patient gets a lift and after healing wishes the shape was bigger or fuller, she can always safely add implants at a later date. This is safe to do and is an option for the woman who isn’t sure about getting implant or not. In summary, the shape of the breast changes from a lift to augmentation. Breast lift results are very natural. The operation makes the breast fuller and perkier. Small breast implants give more roundness and more fullness than a lift. This is seen in particular in the upper parts of the breast. Large implants give even more roundness and fullness. Fake results from implants come from extra large implants where you can really see the roundness of the implant. The concept of soft tissue coverage helps understand these changes. 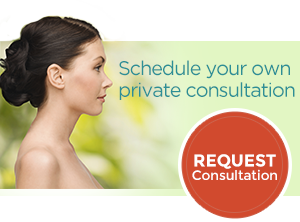 People interested in breast augmentation or breast enlargement or other topics such as breast augmentation cost, breast augmentation recovery, or breast augmentation technique should please call the office for an appointment. 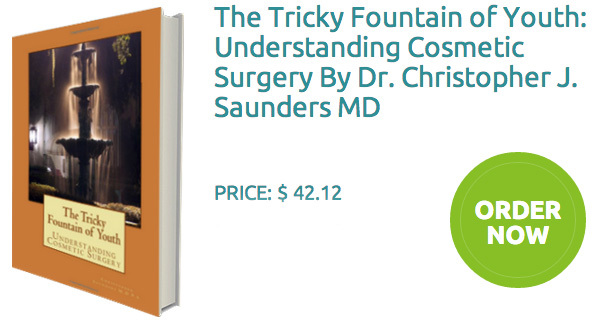 I am a board certified plastic surgeon who practices exclusively cosmetic surgery. Please check out the breast augmentation before and after photos on our web site. Also, please come in for a complimentary consultation to learn about your choices and options!